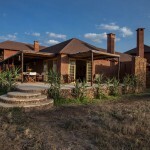 Location: Nestled on a private and guarded golf and wildlife estate, the Kili Villas are located only 40 minutes drive from Arusha town and Kilimajaro International Airport, providing an ideal start or end to your safari tour in the northern Tanzania game parks. 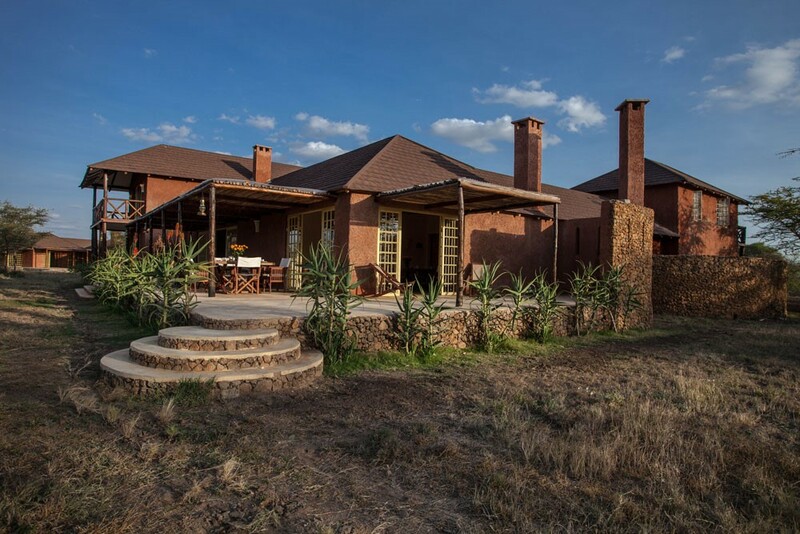 The Villas are within 15 minutes from Arusha national park, with great views of Mount Meru (4566m), and Mount Kilimanjaro (5895m) when it is clear. 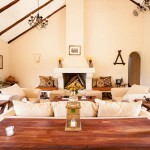 Accommodation: There are two types of villas. 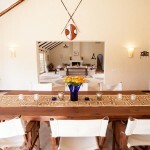 On one hand we have the exclusive villas which include the Deluxe Villa with 5 bedrooms and 5 bathrooms for 10 persons, and the Superior Villa with 4 bedrooms and 4 bathrooms for 8 persons, with each villa featuring a patio & courtyard, a swimming pool and a private chef and house keeper. 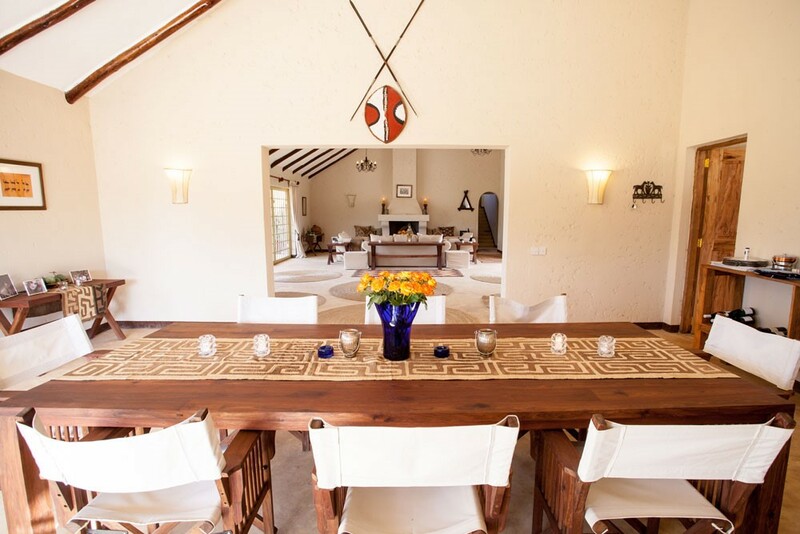 On the other hand we have the non-exclusive Shared Villa which has 4 double rooms, each with a private bathroom with shower, toilet and sink, a shared living room, patio & courtyard, relax pool, with buffet breakfast and dinner served in the dining room. 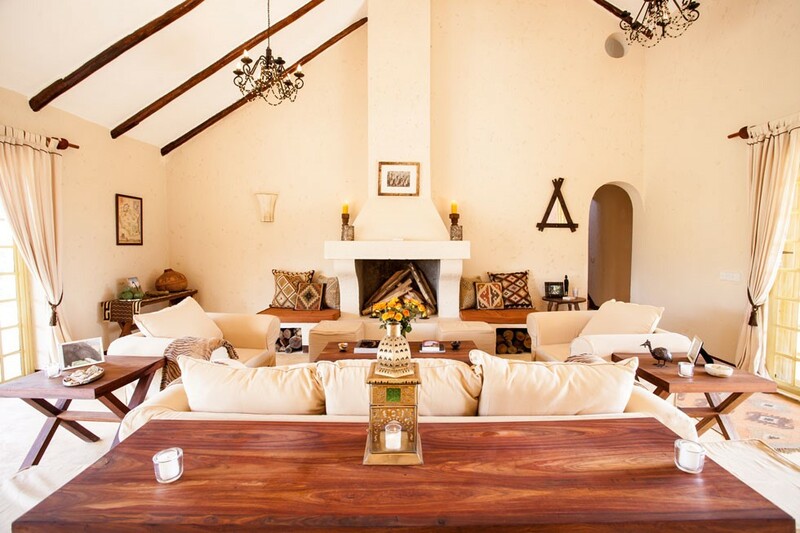 Each villa is distinctively decorated to showcase the best of local African design and craftsmanship combined with colonial style furniture. 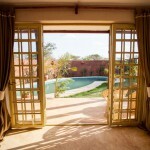 All the villas are provided with free Wi-Fi. 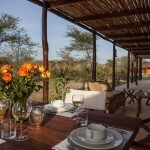 Facilities & Services: The approach is to provide tailor made service, where your personal staff will prepare drinks and meals you request in advance and serve them the time you want. 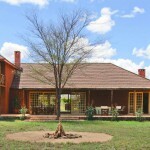 Kili Villas estate is a complete destination. There is a growing population of wildlife in the larger estate, confident the land is secure and that water and grazing is plentiful. 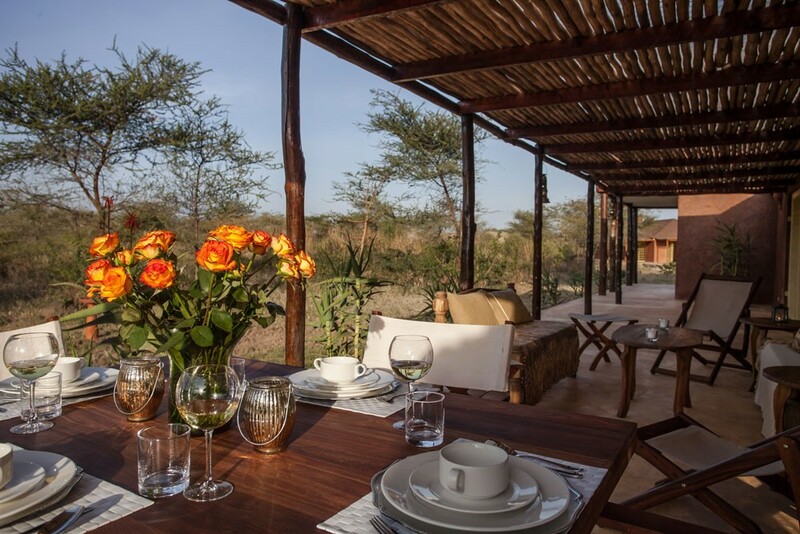 According Kili Villas over 200 species have been recorded including leopard, zebra, wildebeest, eland, kudu, Grants gazelle, Thompson gazelle, gerenuk, dik dik, bushbuck, duiker, impala and lots of birds. There is a golf course less than a mile away, with spectacular all-round views – golf clubs are available (right and left handed) for guests. 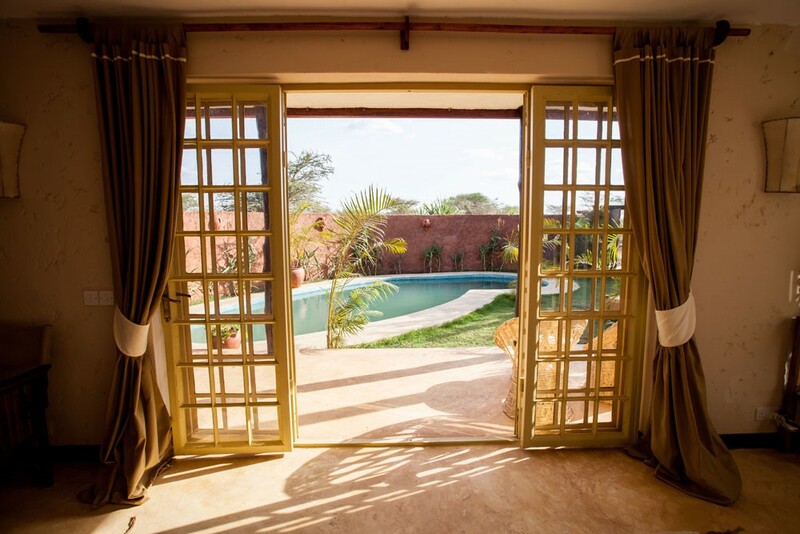 Other activities include horse riding safari, walking safari, mountain biking, helicopter tour, and visit to a coffee plantation.